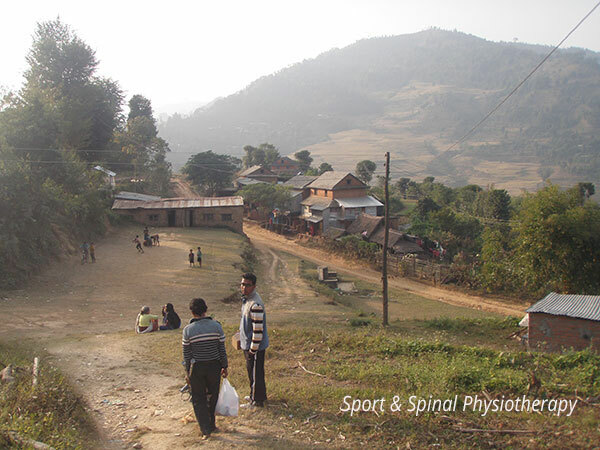 In November 2014, as part of our Charitable Works Program at Sport & Spinal Physiotherapy, I was privileged to be involved in the Nepal Friendship Project, helping deliver physiotherapy services and training to a wide range and great number Nepalese people in a small village region of Nepal. Bags were packed early in the morning and jammed into four wheel drives to negotiate the “exciting” roads of Nepal. 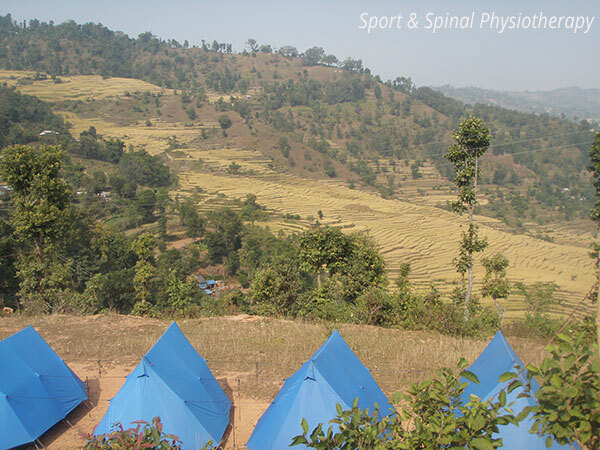 Our campsite was in the Dhading province, approximately 4 hours from Kathmandu . 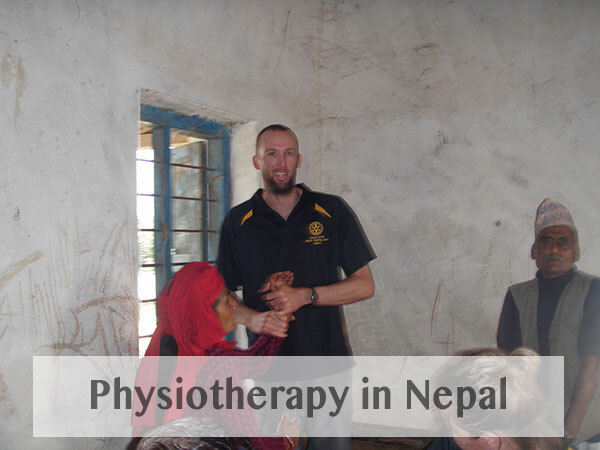 The team consisted of two Australian physiotherapists, one physiotherapist from both Nepal and New Zealand, as well as two teacher trainers. We were driven to our campsite on the top of a hill in the village and not long after received a boisterous welcoming ceremony at the local school from the residents, teachers, community leaders and local school children despite it being a school holiday. The next morning we ran our first physiotherapy clinic at the same school with the help of our interpreters. Many different musculoskeletal conditions were assessed and treated, but a growing trend emerged of knee osteoarthritis, low back arthritis, thoracic spine postural problems with associated neural impingements and tennis elbow. It was clear that the demands placed on the local villagers bodies was high due to their heavy workloads farming on extremely hilly ground, and the prolonged flexed postures in a crouched or squatting position. Our interpreters did a brilliant job of shielding us from the constant questions of where is the medicine. They’re standard response was that we have no medicine and that we are here to teach specific exercises depending on the person’s condition in order to help them improve their problem long term. 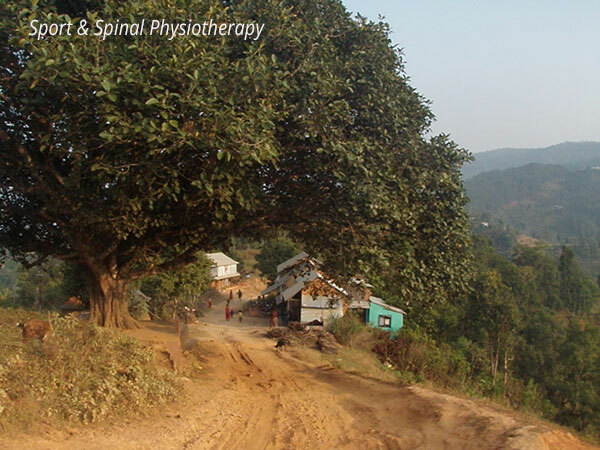 We travelled via four wheel drive and foot to another school where a similar clinic was organised. There was also a screening on at the school for early intervention for malnourishment in children which attracted plenty of locals. In a small classroom on floor mats we treated and gave education regarding various injuries ranging from children to village people in their nineties. The time frame of injuries ranged from days to decades. Surprisingly there was also some post surgery conditions, with the surgery having been conducted in Kathmandu with little local follow up care, and certainly no physiotherapy input. As per the previous days efforts there was a constant stream of patients with just as many spectators watching interestedly over the proceedings. Each day culminated in the usual sunset over the mountains near the campsite. We were assured that these were just hills in Nepal, not mountains. On arrival back to the campsite we were always greeted by some local children wanting to play games before they vanished off into the hills and darkness, only re-appear at breakfast or the following dinner. Day 4 was spent similarly to the previous day with another visit to a school with plenty of locals amassing now that word was spreading about our presence. The same injuries seemed to present over and over, as did the explanation of management through exercises and stretches rather than medicine. 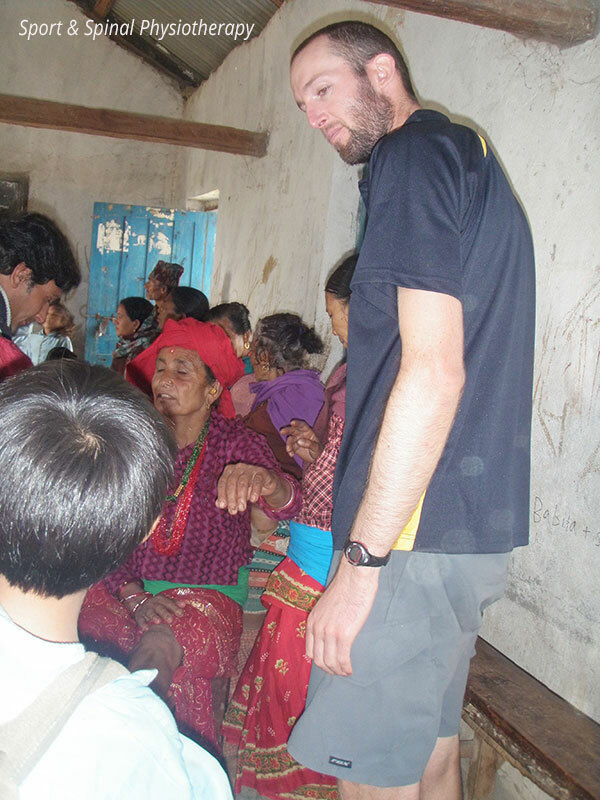 On Day 5 we visited Maidi health post after a pushing the four wheel drive through a few Nepali sized puddles. Once the usual welcoming ceremony was out of the way we were given a tour of the health facility which by Australian standards was extremely basic, however was clearly an asset to the village, as were the individuals that worked and volunteered at it. The day was spent treating locals with several hours set aside to provide education for the health care workers and volunteers. It was also an opportunity to itemise, handover and explain the use of all the braces, supportive aids and other physiotherapy related products that companies and businesses had donated to the project. It was quite literally a weight off our shoulders with approximately 60-70 kg of equipment split between Maidi and Dola that we were to visit the following day. Dola was smaller than the Maidi health post, but once again well staffed and utilised by the community. With the ever growing physiotherapy message reaching out into the community we conducted our largest clinic yet with over 150 locals visiting for treatment. Luckily by this stage our interpreters were quite proficient in treatment for many conditions and would often start prescribing exercises to people before we had a chance to assess, or even talk to them. Our final evening was spent by a campfire with the locals treating us to some singing and dancing accompanied by Nepalese drumming. After several stops at villagers’ houses for tea the following morning and a quick farewell ceremony we were off in the four wheel drive and on our way back to Kathmandu. 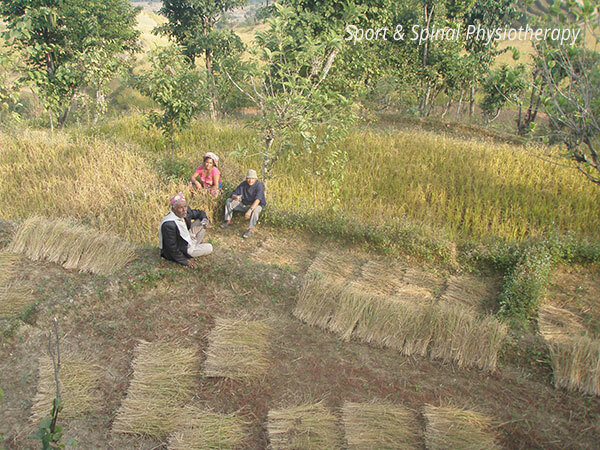 Overall I believe the time spent in the Dhading region was very successful with the opportunity to provide both treatment and education of skills that can continue to serve the community in years to come. It was also a very rewarding and unique experience for all the members of the team and I would highly encourage others to participate in similar projects given the opportunity. 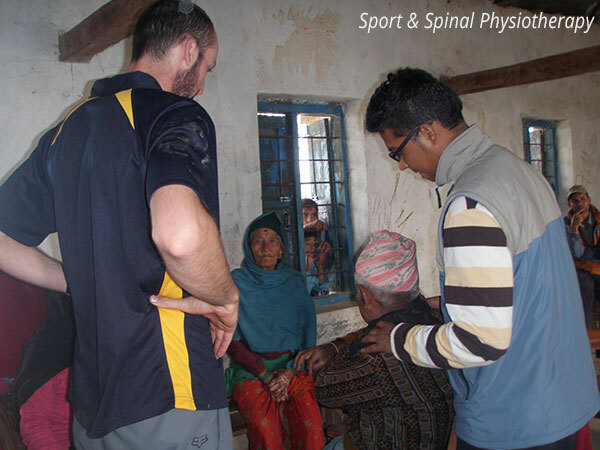 I would like to thank Sport & Spinal Physiotherapy for giving me this opportunity by funding my volunteer work in Nepal through paying my wage and airfares while I was away. Nepal was struck by a terrible earthquake on 25 April 2015, killing more than 8000 people and injuring more than 16000 people. The buildings in the village that we visited were mostly mud brick and saw 90% of the village destroyed. 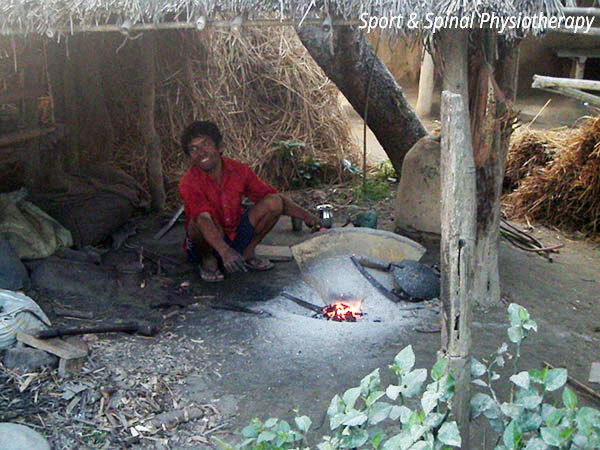 The locals in many cases have been unable to return to their homes due to fear of collapse in the aftershocks. If you would like to donate and ensure that 100% of your donation goes towards the people of Nepal and is completely tax deductible, please visit www.keystosuccess.com.au or Rotary Club of Orange Daybreak website www.rotaryorangedaybreak.org.au. Make sure you click on the link to the Nepal Friendship Project on the home page. This is a ROTARY AUSTRALIA WORLD COMMUNITY SERVICE account and all donations are fully tax deductible. If you could note on your donation “EARTHQUAKE appeal”, we will then know that your donation is specifically for that appeal. If you would like to donate to teaching scholarships for the secondary school girls in the village that we attended and have been working with, then you can note on the donation “Scholarship”. Simon graduated from Sydney University with a Bachelor of Applied Science (Physiotherapy) in 2007. He spent several years working on the far south coast of NSW in both the hospital and private setting whilst also enjoying seasonal physiotherapy work at Jindabyne treating ski injuries during the snow season. 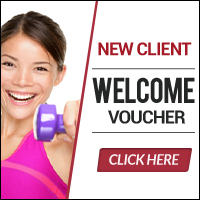 Top 7 Isometric Exercises and Why We Should all be Doing Them!